The Hub specialises in bike fitting for all styles and levels. We have a fully integrated Laser fitting studio to ensure you receive the perfect bike for your size and ability. We can also assist more advanced cyclists in pushing their position into a more aggressive stance for developing performance and fitness. Call or pop in store for more details. 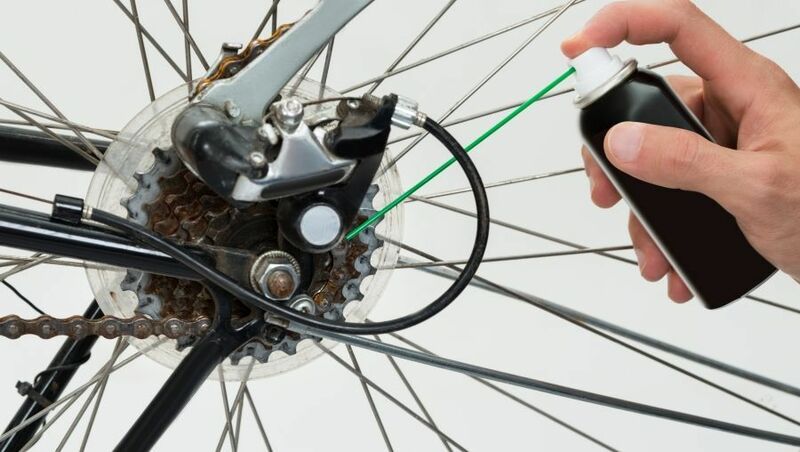 Take advantage of our range of professional bike services today. We offer comprehensive service and repair across all makes and models sold in store as well as other leading manufacturers. Full restoration of vintage bikes is also available. 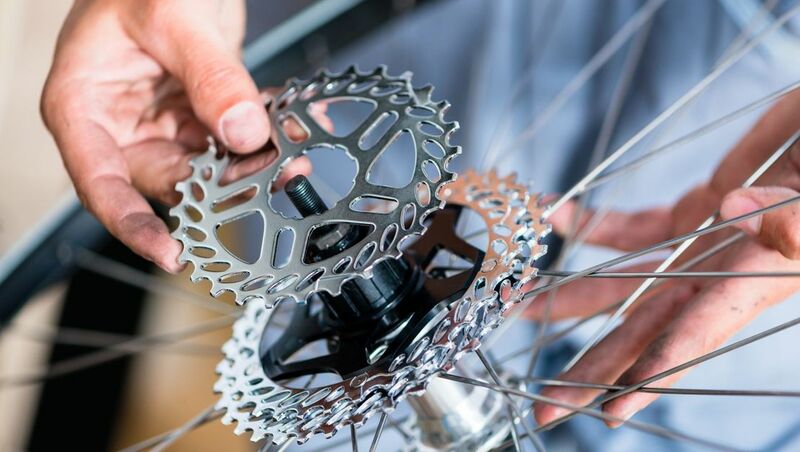 So whether it’s a simple maintenance job or a full revamp of your granddads bike, you can rest assured that our experienced team are on hand to assist you with any requirements you may have. Whether you’re heading off on a bike tour or fancy bringing your wheels with you in case you get the chance to get out for a spin on your next trip, let The Hub keep your equipment safe with our Bike Box Rental service. We will show you how to dismantle and reassemble your bike easily as well as providing the box for safe travel at a great price. Contact us in store for more details. For more information on our bike box rental or bike repair services, call in store or get in contact with THE HUB today.